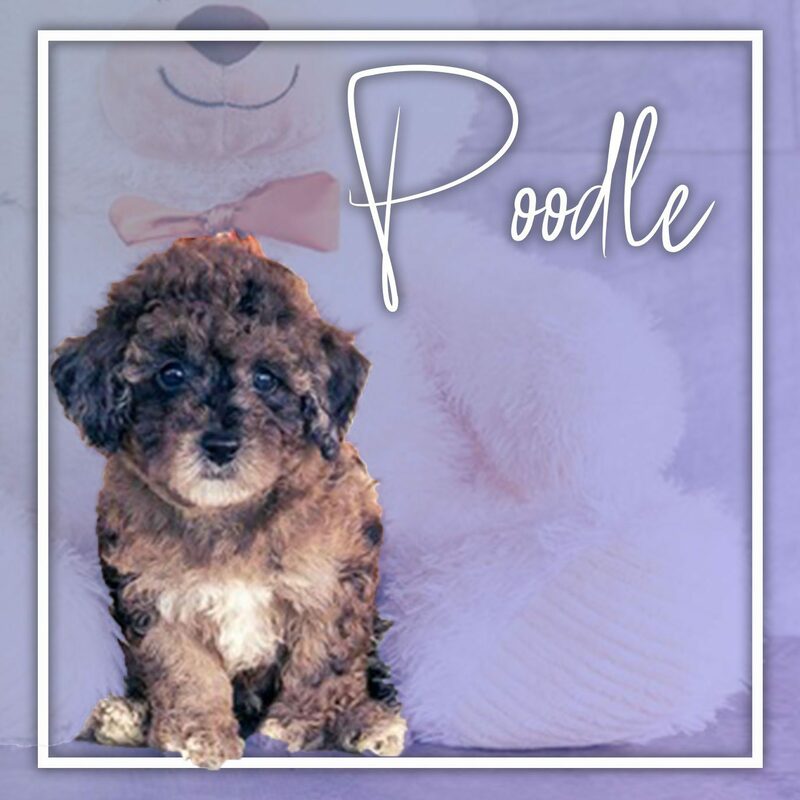 Toy Poodle is a small breed appreciated for its cute look, humor, intelligence and sympathetic nature. It is lively and joyful, with great watching skills. It used in agility and athletic activities.